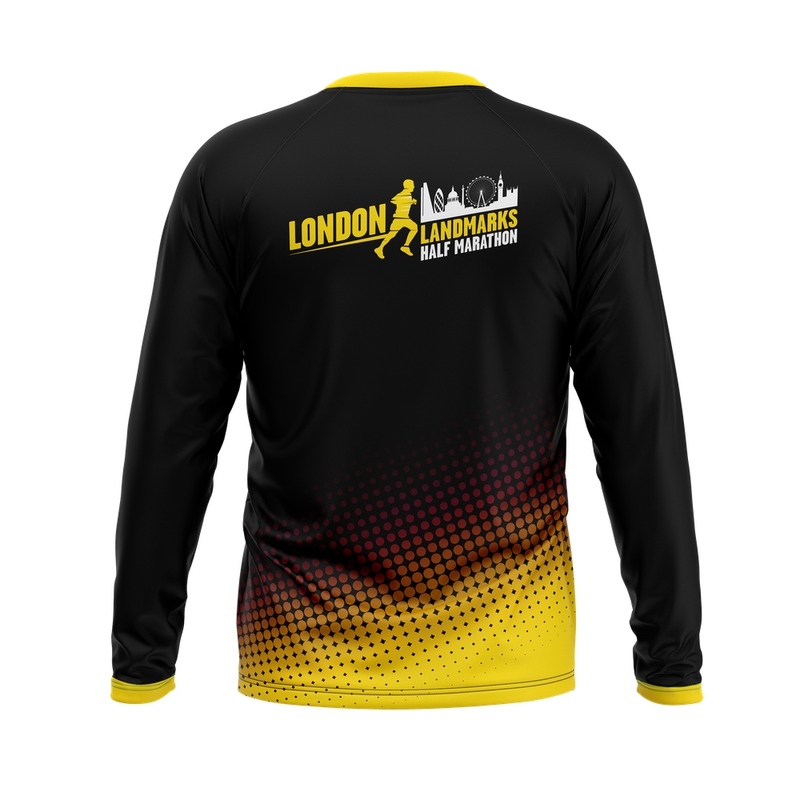 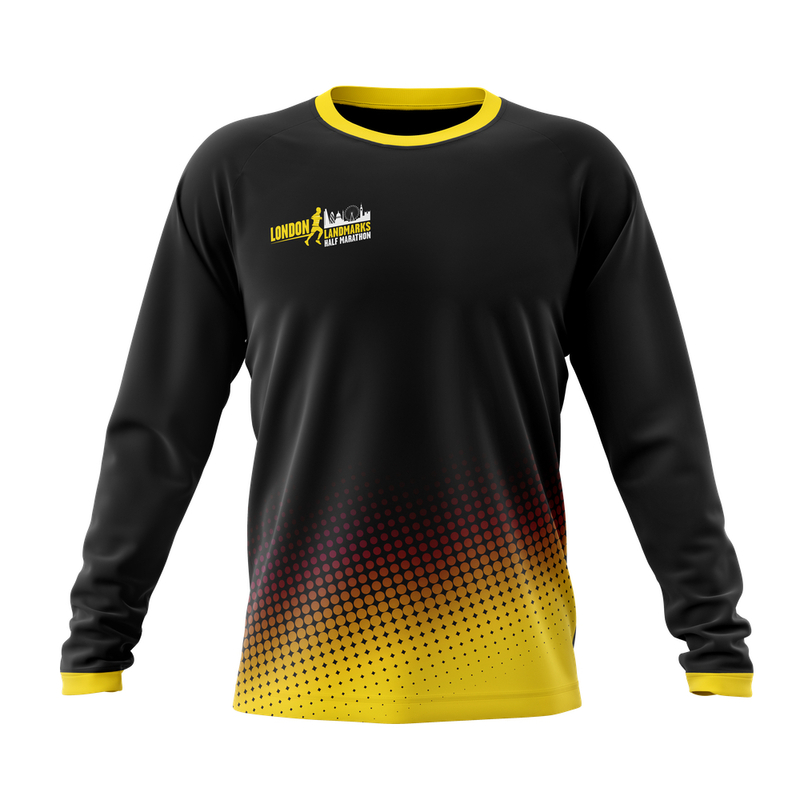 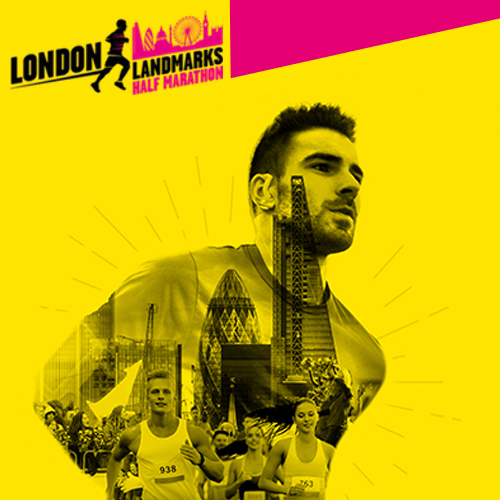 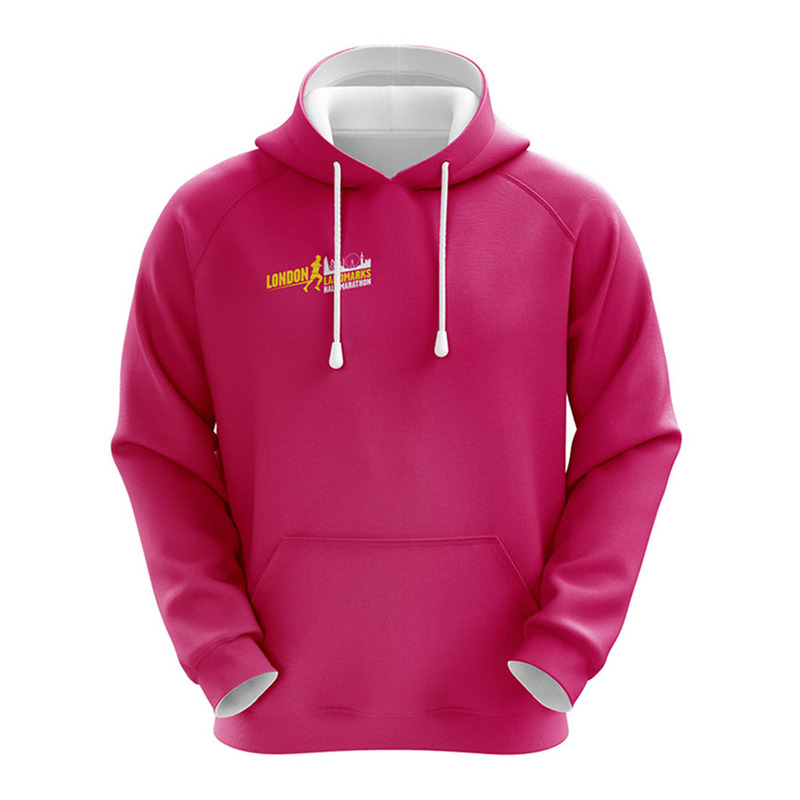 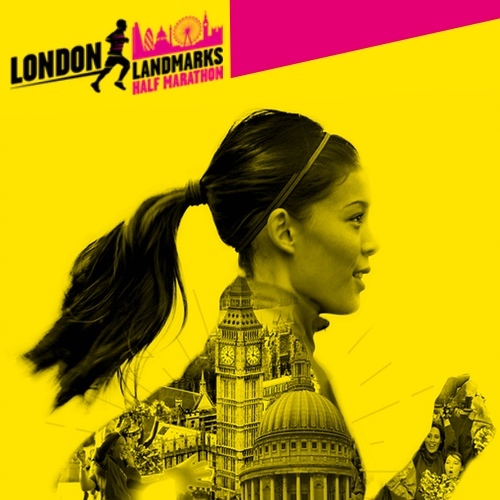 Browse the official 2019 London Landmarks Half Marathon merchandise. 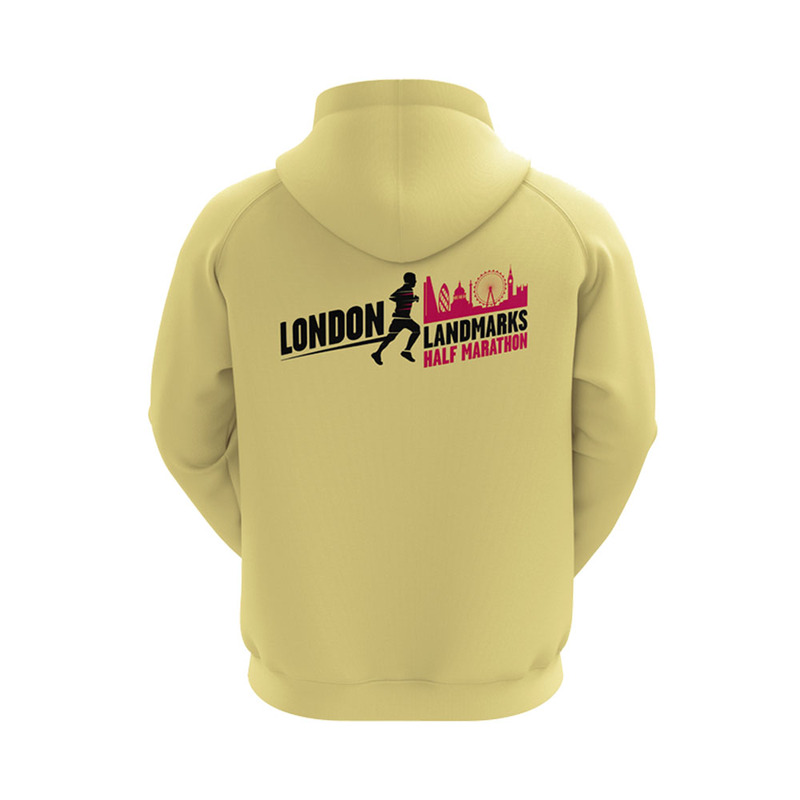 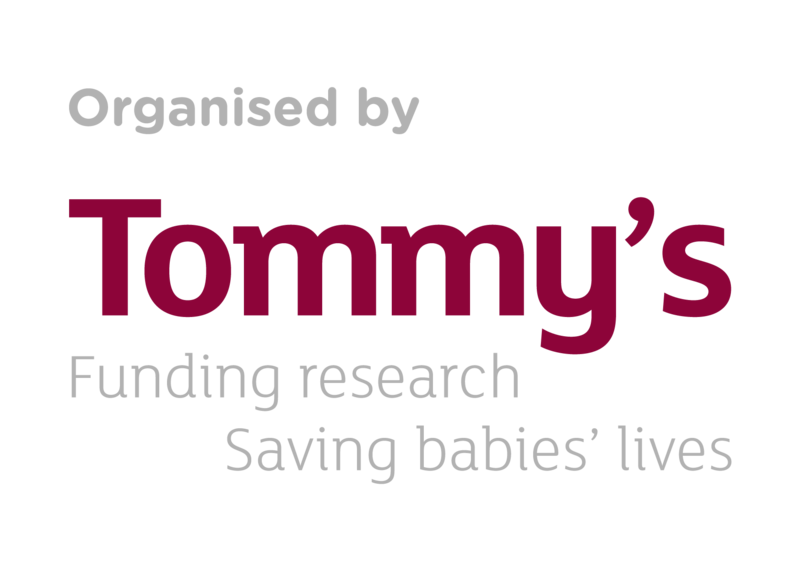 From hoodies and bobble hats to technical t-shirts and jackets. 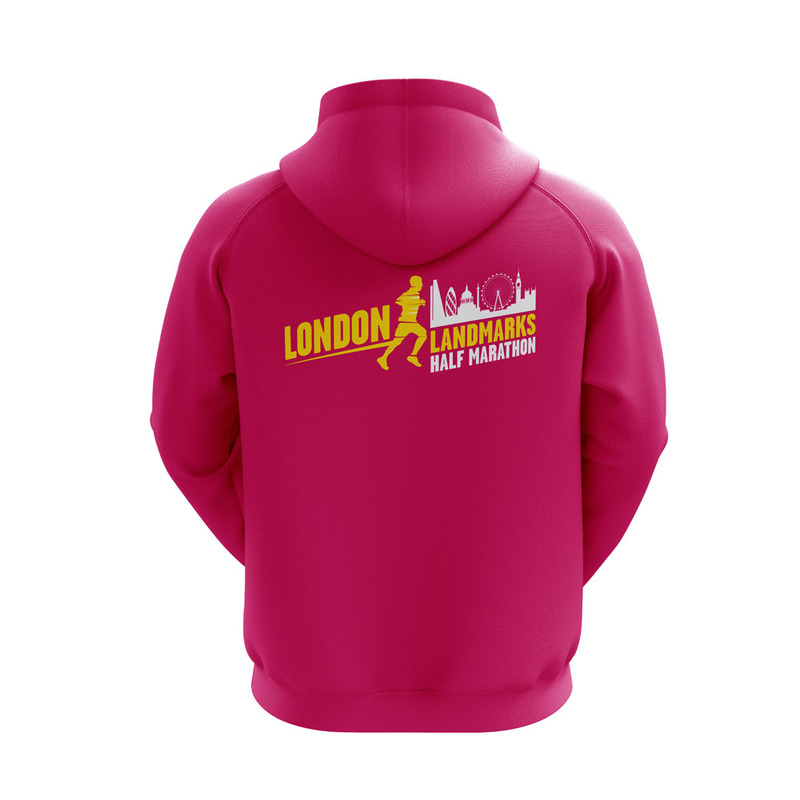 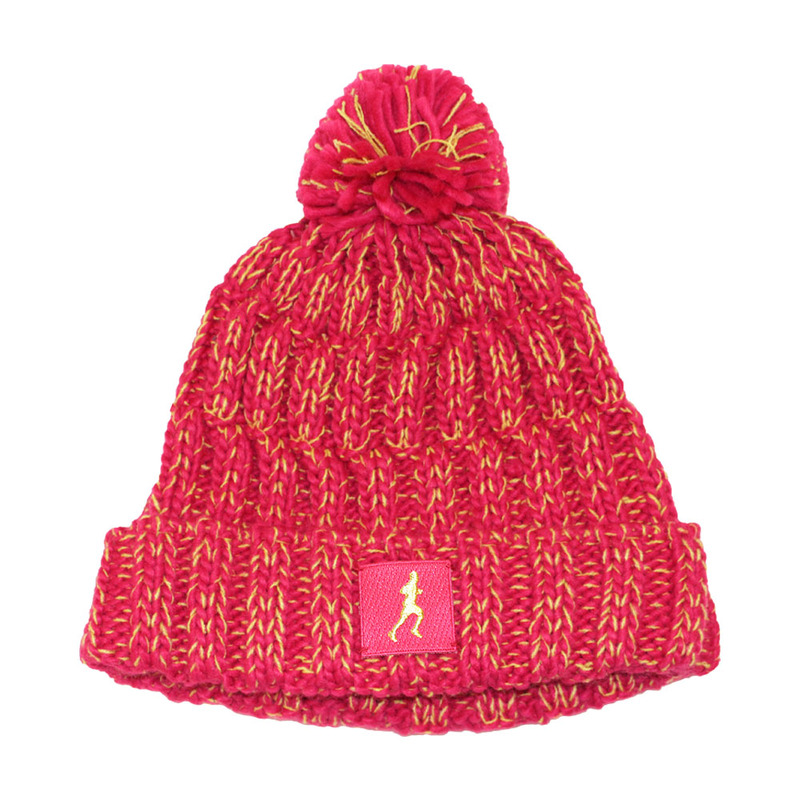 We’ve got everything you need for the full LLHM experience.